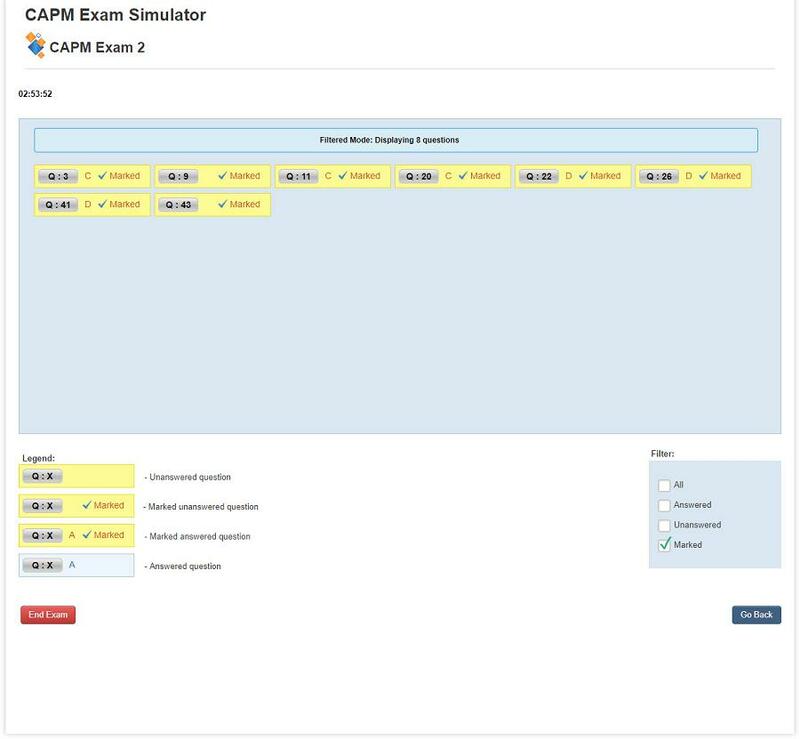 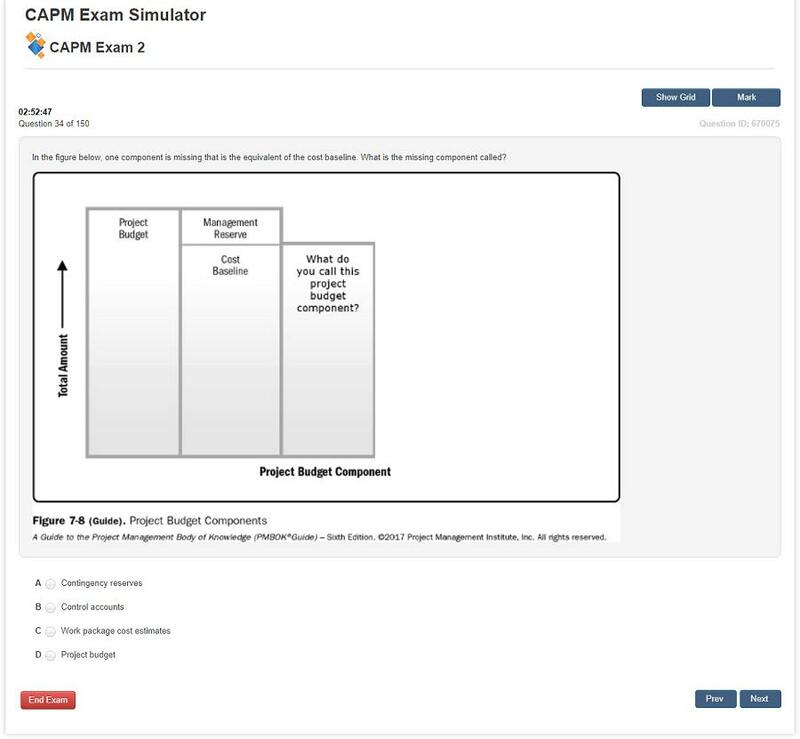 The Free CAPM Exam Simulator offers 45 questions in 3 exams. 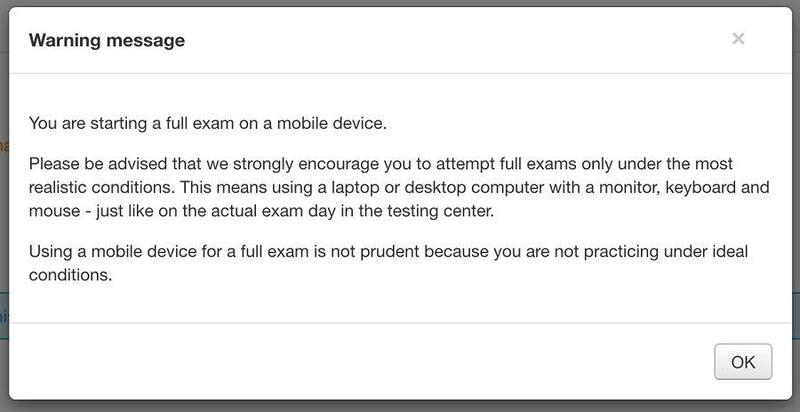 Scroll down for more details. 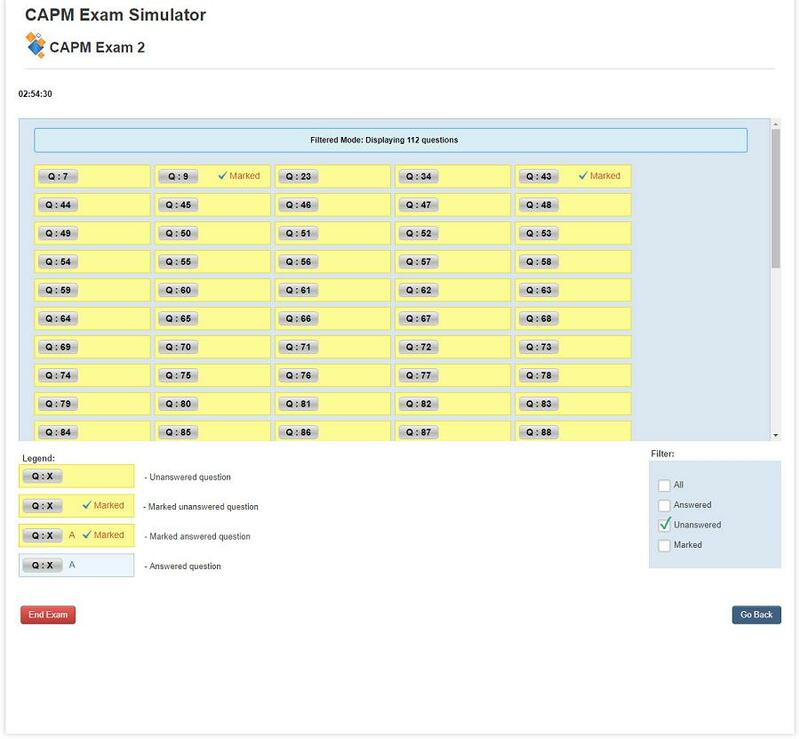 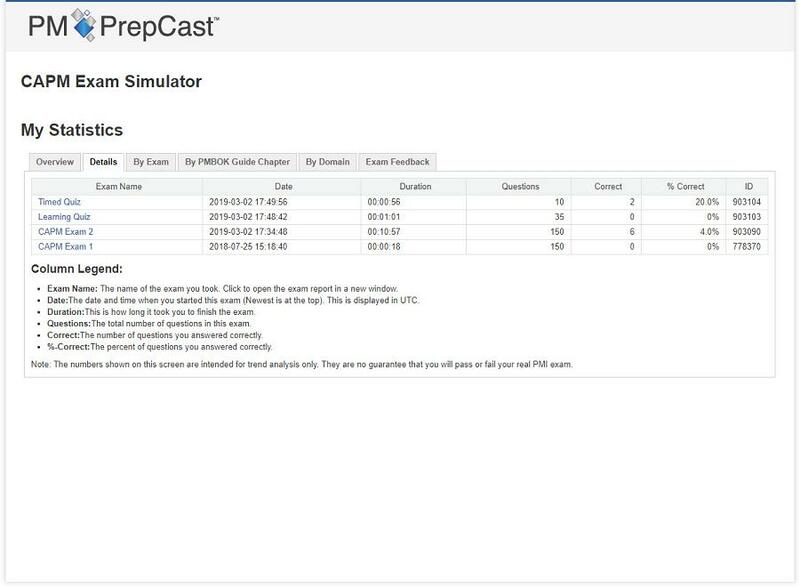 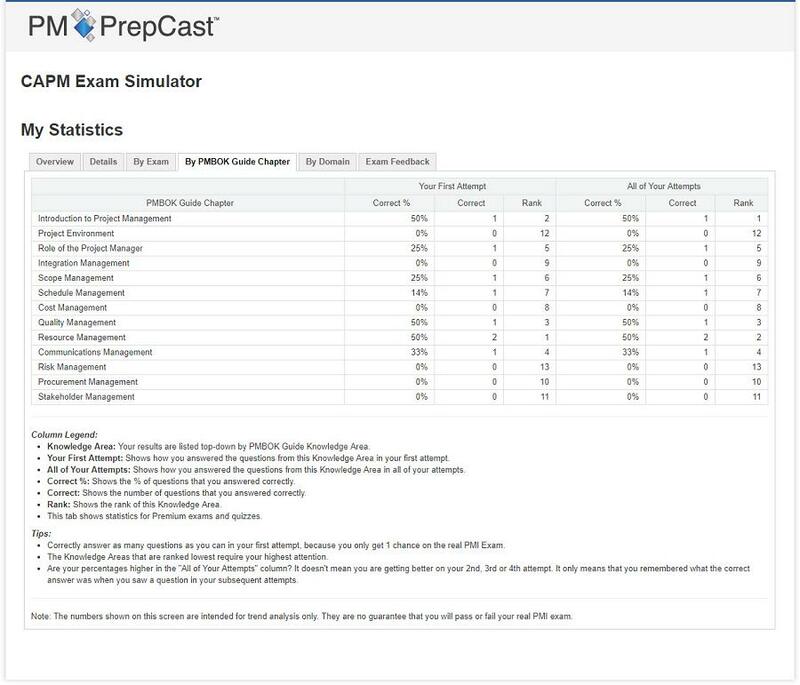 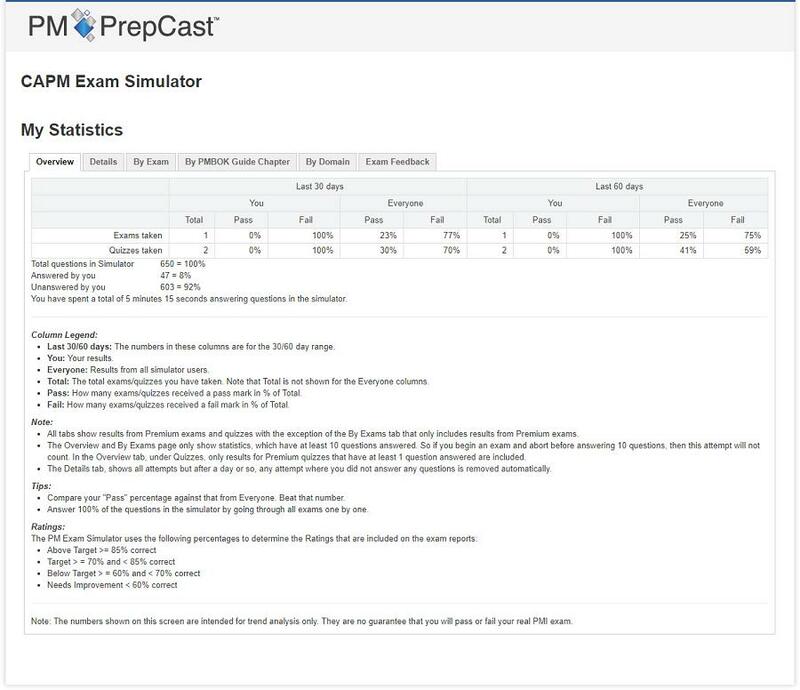 The Free CAPM Exam Simulator offers the same overall features as you will find in The Premium CAPM Exam Simulator. 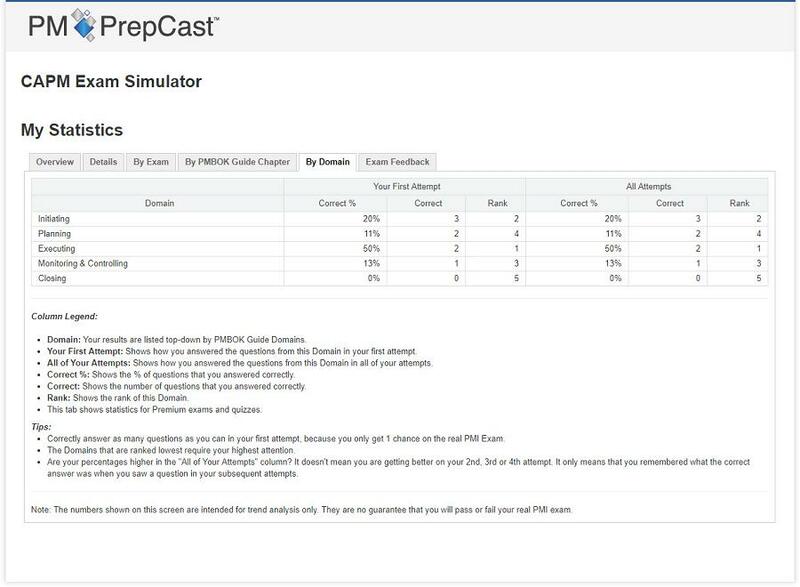 It is a great way for you to try all the simulator features for a week before you decide to buy the premium version outright. 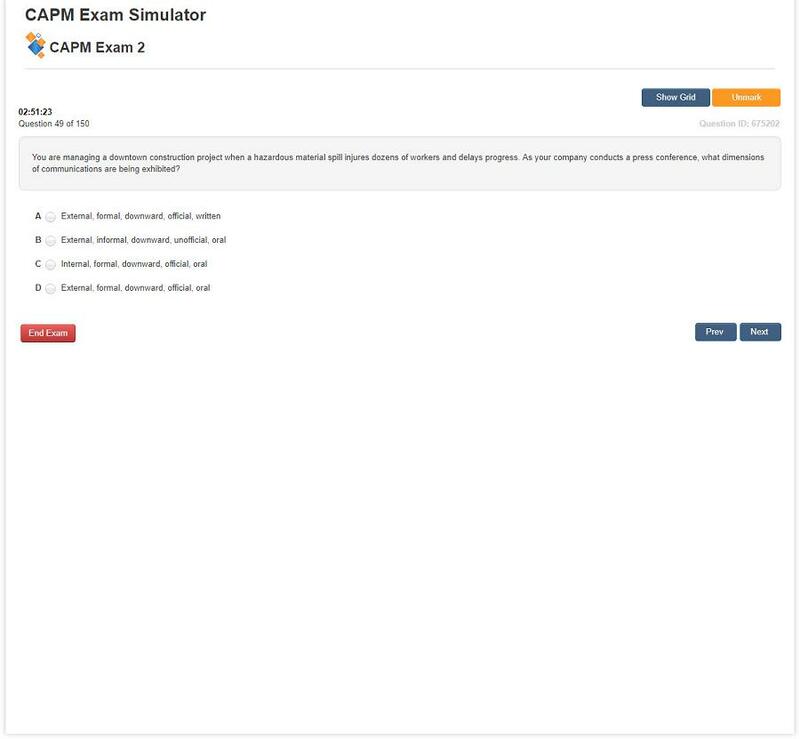 Your free access will confirm to you that this simulator not only has the best features but beats the competition with hundreds and hundreds of realistic questions that are as close to the real CAPM exam questions that you can find. 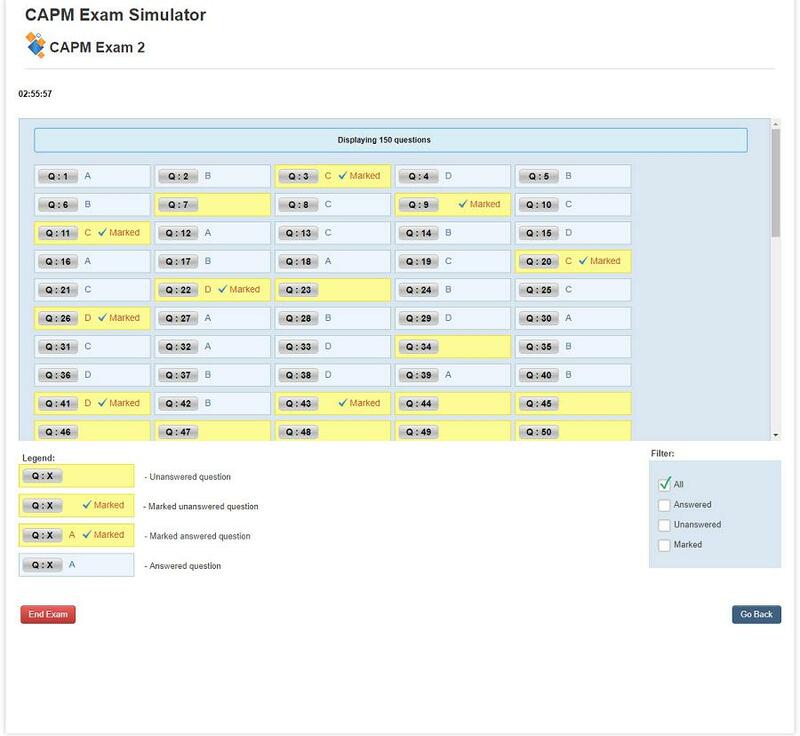 With the Premium version of the simulator you will receive a 90-day access to a total of 5 exams. 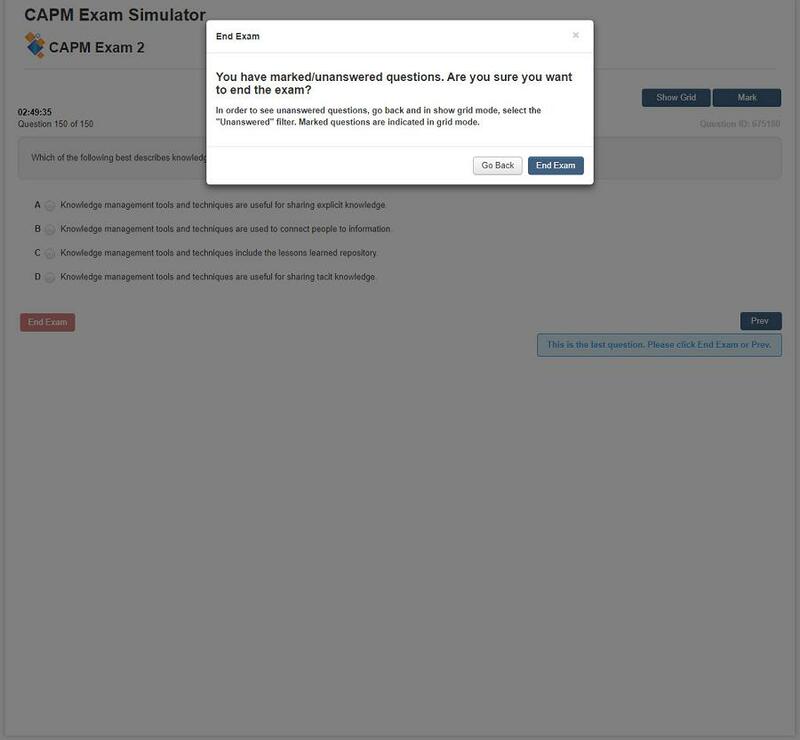 That's 650 questions. 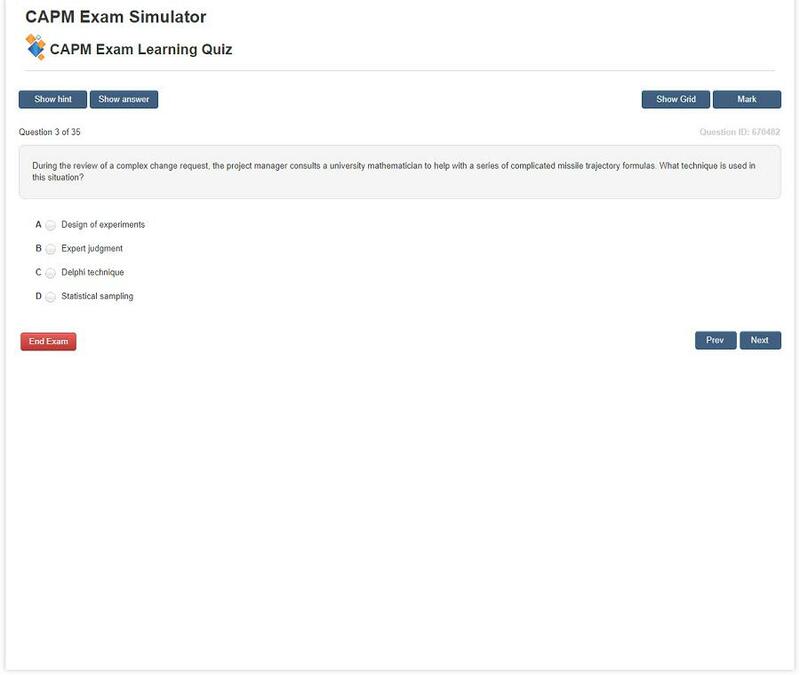 Even better: Two of these exams will test you on the all-important ITTOs! 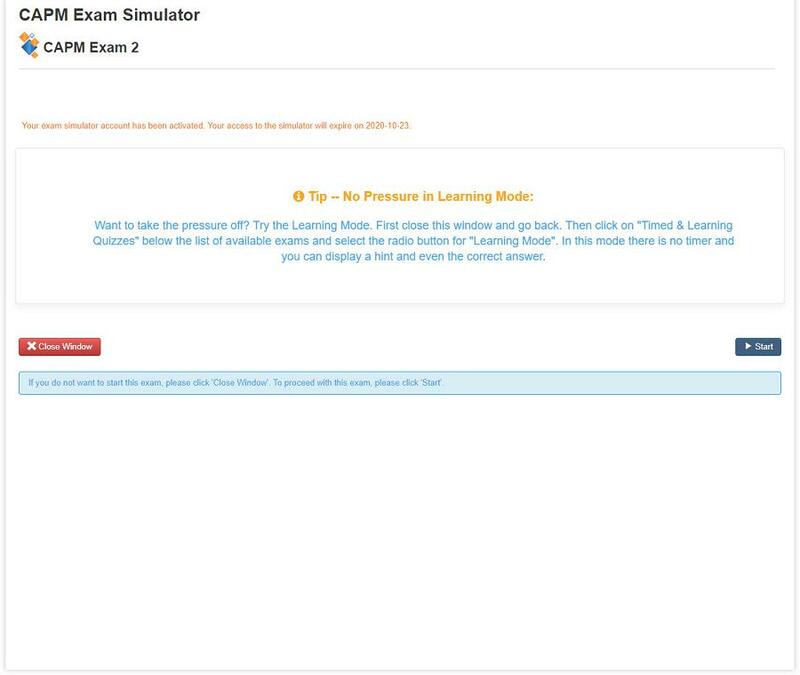 Our Students LOVE The Exam Simulator! 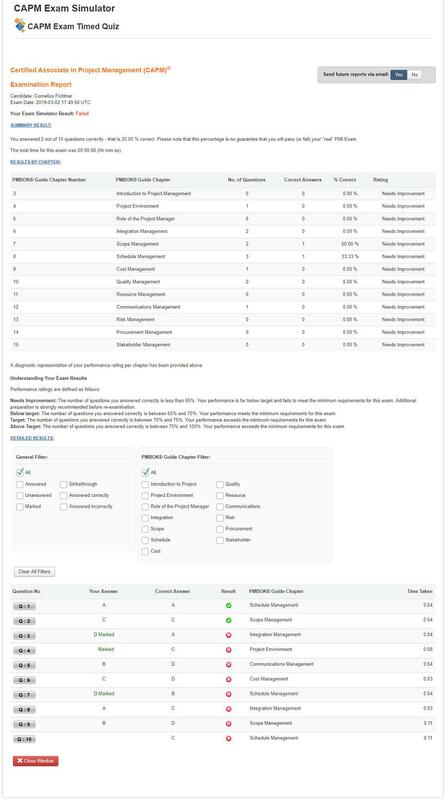 Click on any of the above reviews in order to open up and review the complete list. 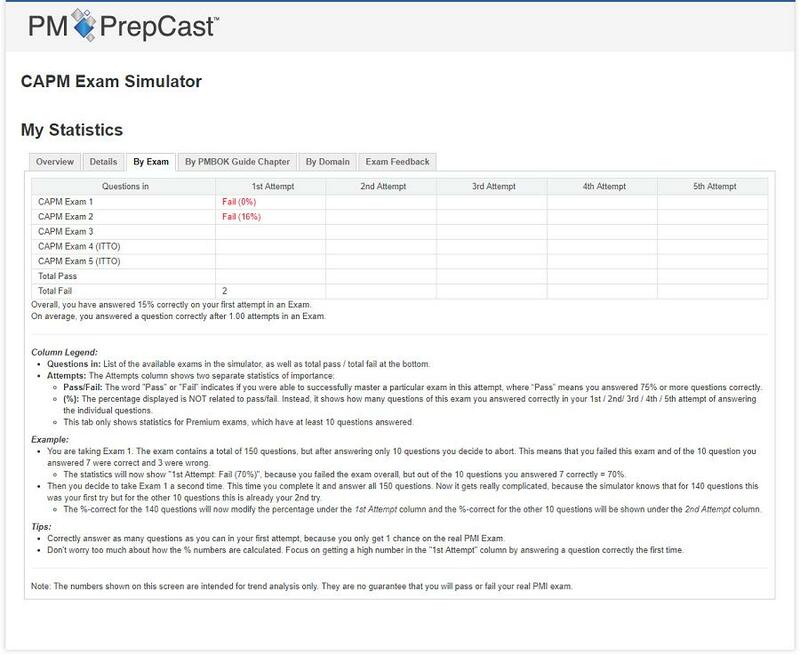 This email course teaches you about important multiple choice test taking strategies over the course of four days. 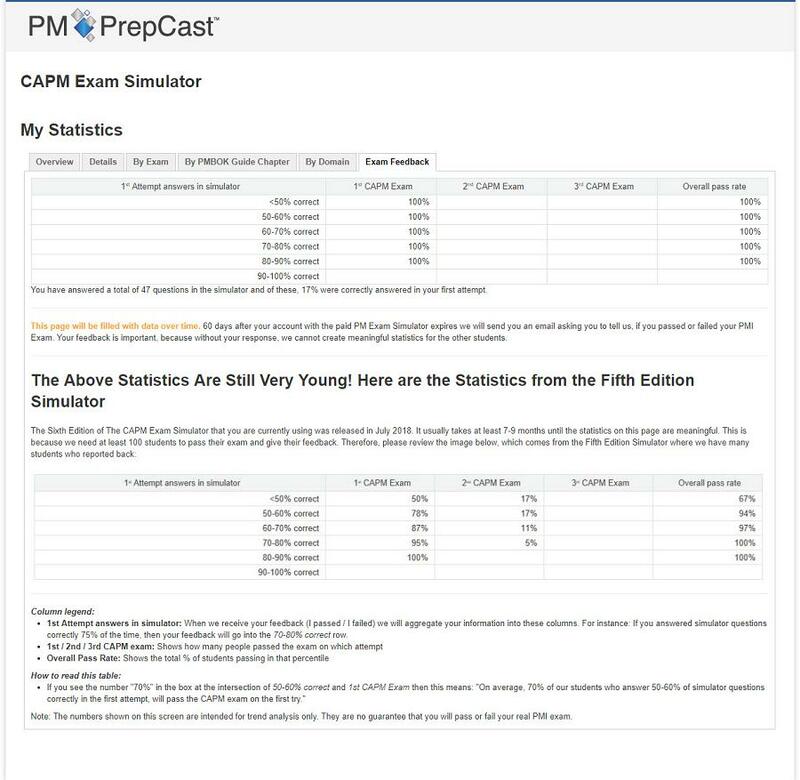 It also includes our recommendations for other CAPM Exam study material as well as a simulator benefits review. 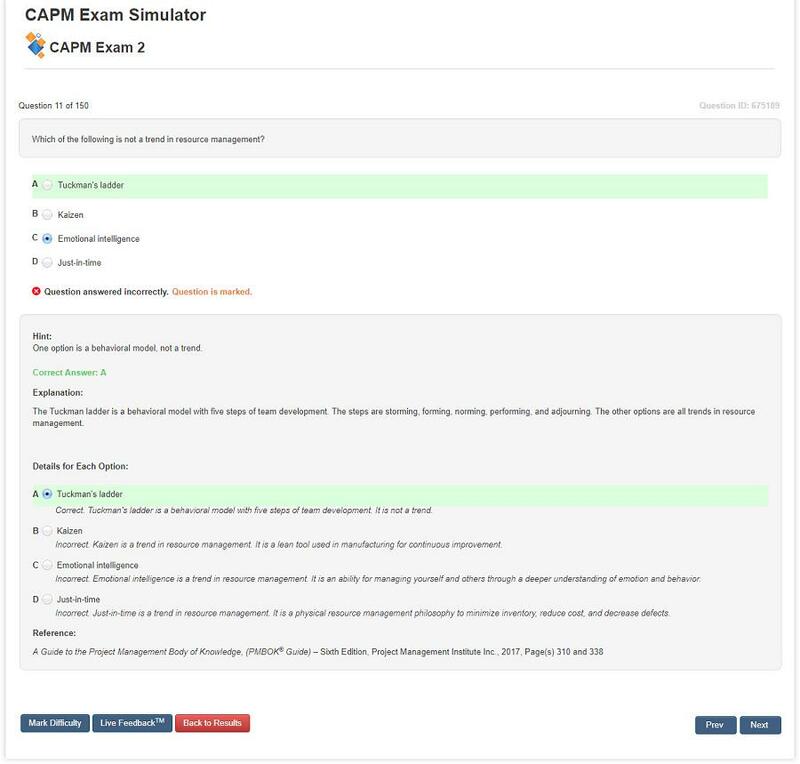 We publish a regular Exam Tips Newsletter for the CAPM Exam. 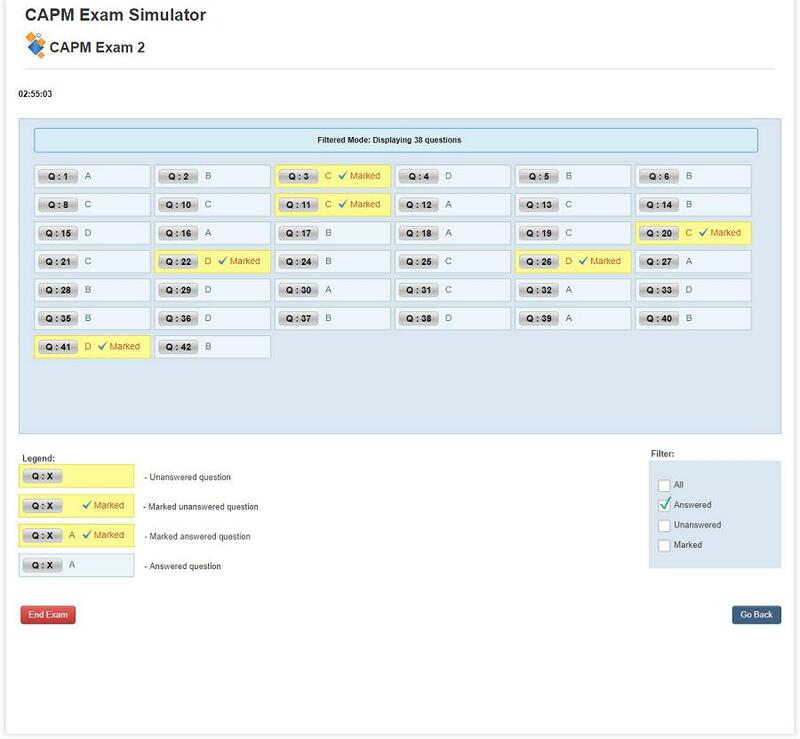 It includes tips, tricks, study approaches, best practices, articles and recommended study materials. 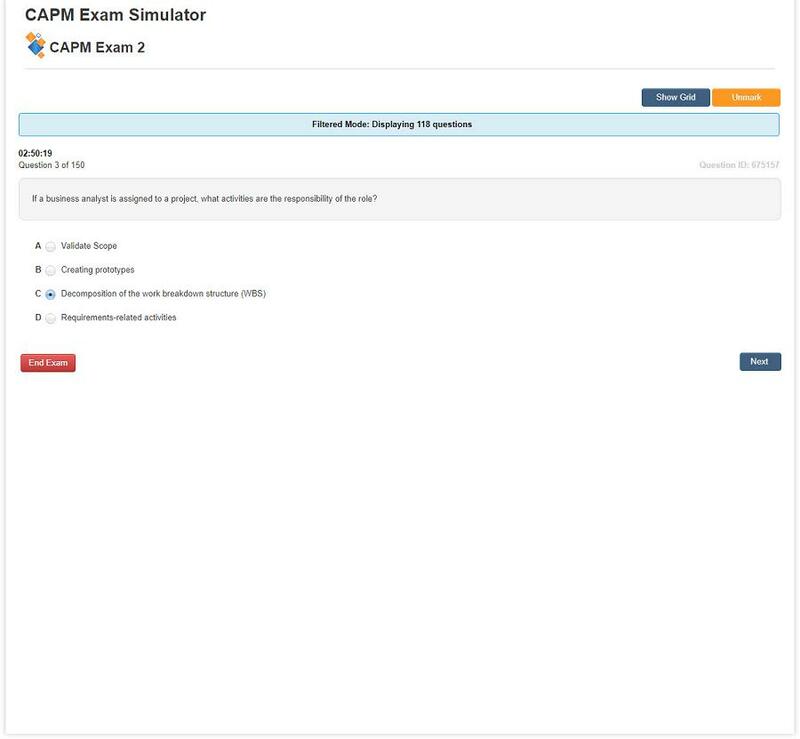 It's a must have to success on the Exam. 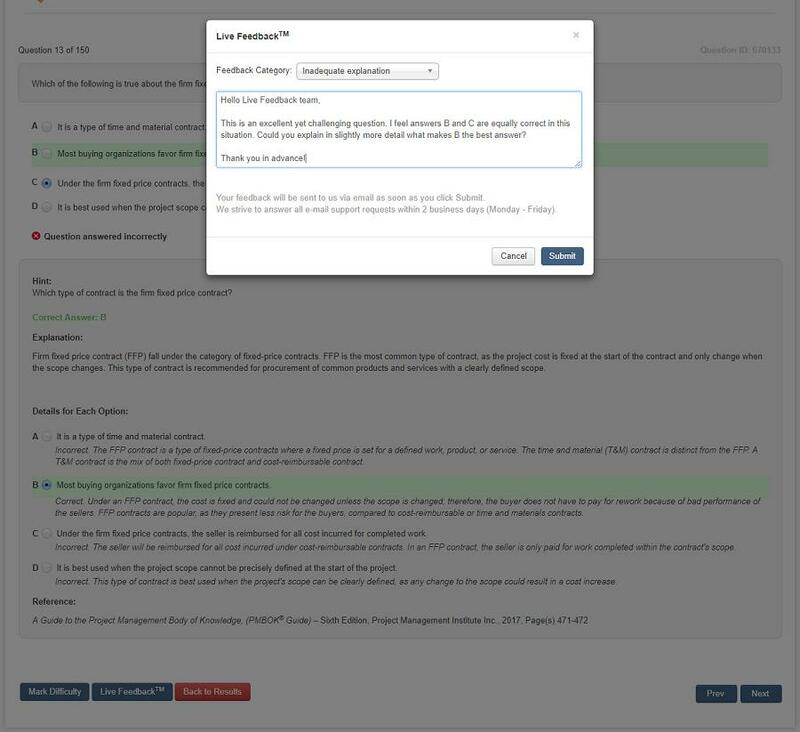 (Unsubscribe at any time).